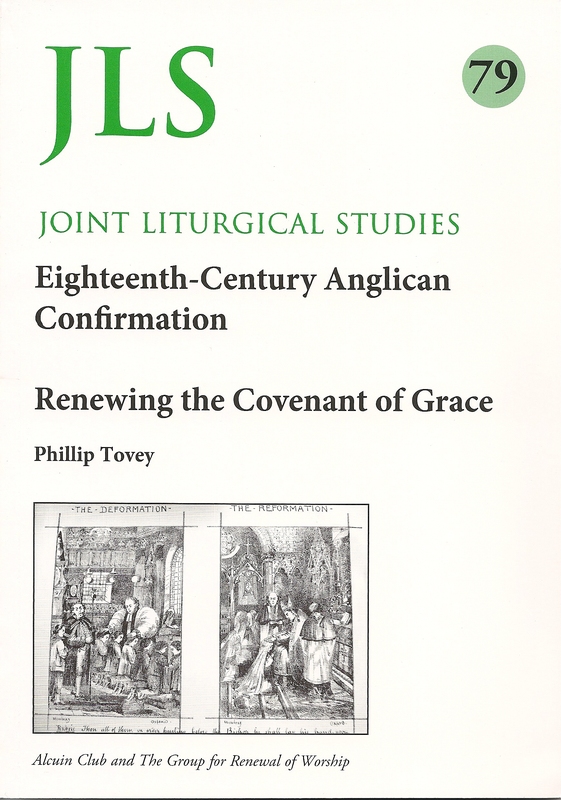 Phillip Tovey published in 2014 a major study, Anglican Confirmation 1662-1820. During his research he had unearthed far more evidence than could be used in the main volume, and he has provided from it this Study which supplements that major work, yet at the same time stands as illuminating research in its own right. 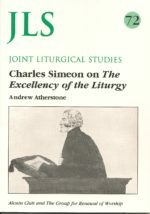 The organizing principle which underlies the work is his thesis that the nineteenth-century Tractarians had a vested interest in playing down the spiritual life of eighteenth-century Anglicanism, in which interest they alleged the indolence of the bishops. 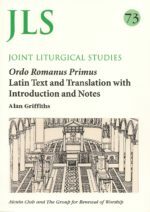 This prejudice enabled them to exalt by contrast the impact of their own Anglo-catholic movement, and became the received account of eighteenth-century practice, as exemplified particularly in the essay by S. L. Ollard in the 1925 SPCK volumes on Confirmation, and never seriously questioned since. 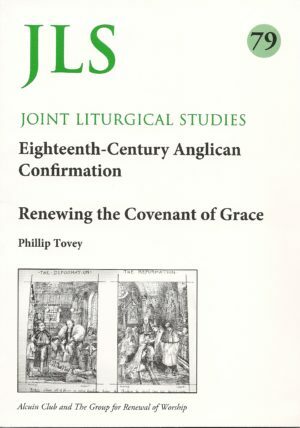 Phillip Tovey, however, has gone untiringly to primary sources and has emerged with a much brighter account, one highlight among which retraces the first ever visit of a Church of England bishop to the Channel Islands in 1818. 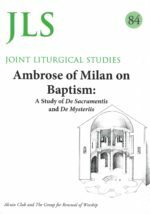 The overall thrust of his historical evidence is to show how responsibly confirmation was ministered in the eighteenth century, even while it was neither reckoned a sacrament nor, in the last analysis, was deemed absolutely necessary for admission to communion. Phillip Tovey is Deputy Warden of Readers in the Diocese of Oxford and Tutor in Liturgy at Ripon College, Cuddesdon. 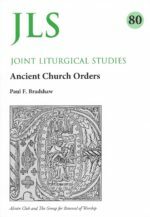 He has written extensively on liturgy over three decades, especially with an eye to the worship of the worldwide Anglican Communion, and for the seven years 2003-10 chaired the Group for Renewal of Worship (GROW).